WOODLAND HILLS, Calif., Feb. 15, 2016 -- Northrop Grumman Corporation (NYSE:NOC), in partnership with the U.S. Army, Prototype Integration Facility, and prime contractor Redstone Defense Systems, has successfully conducted the Critical Design Review of the UH-60V BLACK HAWK program. Under a contract awarded in the third quarter of 2014, Northrop Grumman is supplying a mission equipment package for a digital cockpit upgrade of the U.S. Army's UH-60L BLACK HAWK helicopters. 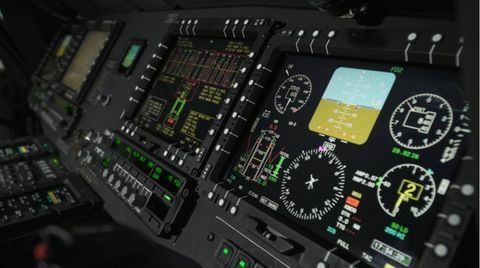 The scalable, fully integrated and open architecture-based cockpit design will replace older analog gauges with digital electronic instrument displays in the upgraded aircraft, which is designated UH-60V. 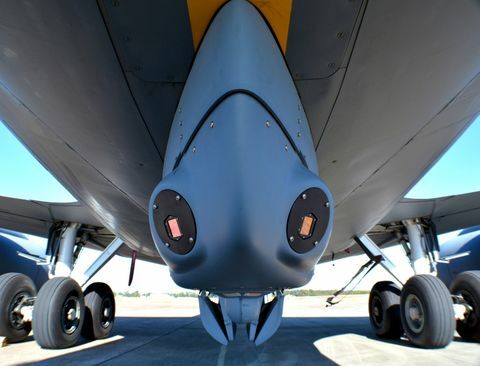 "Our highly affordable cockpit solution will give customers greater flexibility than ever before by enabling avionics upgrades with or without the original equipment manufacturer's involvement," said Ike Song, vice president, Mission Solutions, Northrop Grumman's Land & Avionics C4ISR Division. "Completion of this milestone validates our approach and means that we are one major step closer to fielding advanced capabilities for the warfighter through a truly integrated cockpit solution." The UH-60V digital cockpit solution is aligned with the Future Airborne Capability Environment (FACEâ˘) standard and supports integration of off-the-shelf hardware and software, enabling rapid insertion of capabilities while reducing cost and risk for system integration and upgrades. Additionally, the UH-60V's advanced cockpit solution meets the standards for safety-critical software development and is designed to comply with the Federal Aviation Administration and European Aviation Safety Agency's Global Air Traffic Management requirements, enabling the system to traverse military and civilian airspace worldwide. The UH-60V BLACK HAWK program will modernize the Army's fleet of UH-60L helicopters through cost-effective cockpit upgrades. The new system is similar to the UH-60M pilot-vehicle interface, providing common training and operational employment. The first flight of the UH-60V aircraft is anticipated in January 2017.